Water is What We do! 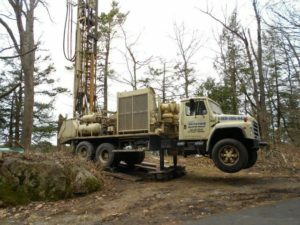 Jeff Butcher Well Drilling services all of Northern New York and looks forward to working with you on your well drilling, water softening, or hydro flushing project. We offer emergency 24/7 services and have the knowledge and expertise to assist you with your well and water needs. Contact us today for a free consultation and estimate. Trust Jeff Butcher and his team to assist you with the necessary water solution! We also offer light excavation work for driveways, trenches, and more! 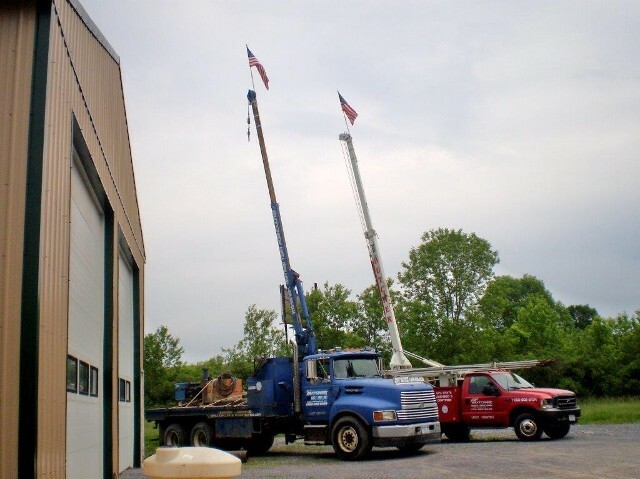 Jeff Butcher Well Drilling LLC is a 3rd Generation Contractor in the water well drilling & water systems industry. We offer fast, dependable & efficient service performing a quality job with courteous professionalism. 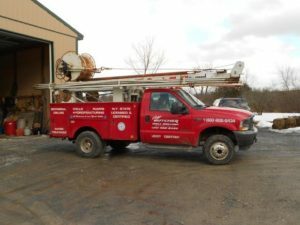 Jeff Butcher has been providing well drilling services to Northern New York for over 30 years and has the experience you can count on to assist with your new well. Whether you are building a new home and are looking to install a well or are looking for water treatment and water softening options for your existing well, contact us! Jeff also assists with hydro fracturing well services to improve low yield water well. 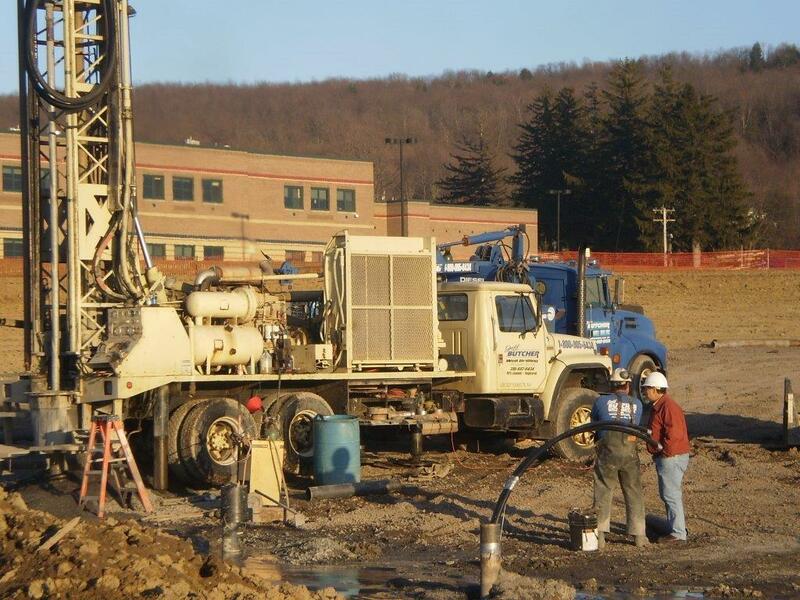 (ESWWDA) Empire State Water Well Drillers Association, Inc.
Jeff Butcher Well Drilling is a Member of ESWWDA (Empire State Water Well Drillers Association) & IGSHPA (International Ground Source Heat Pump Association). IGSHPA Accredited Installer of Geothermal Heating & Cooling Systems and is OSHA (Occupational Safety & Health Administration) certified. 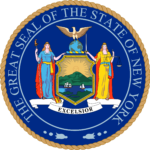 The Empire State Water Well Drillers’ was founded in 1941. It is committed to taking a leadership role in protecting our natural resources through the promotion of the ground water industry. 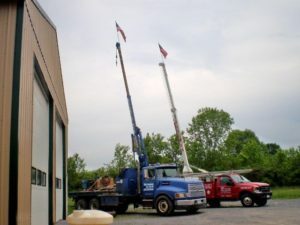 The Empire State Water Well Drillers’ strives to support a spirit of cooperation and communication within the industry and between consumers and regulatory agencies. Learn More About Our Water Services in Northern New York!